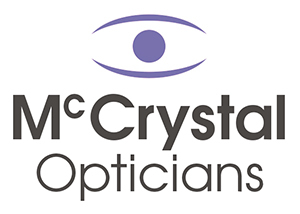 The NHS, together with McCrystal Opticians, will cover the full cost of an eye test and glasses for anyone who qualifies (funding does not apply to everyone). 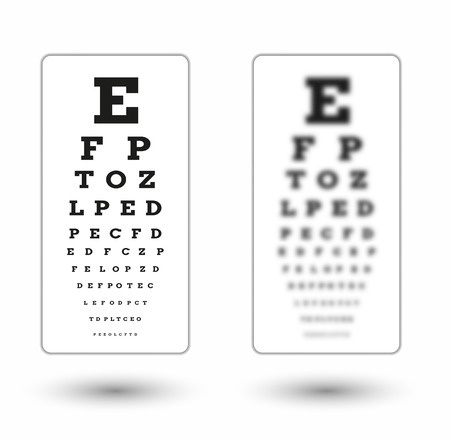 In some cases, the NHS will also give an optical voucher towards the cost of glasses or contact lenses. Are you entitled to a free NHS Eye Examination? Anyone on low income support, income-based job seekers allowance, tax credit exemption card holder and pension credit.